Mr. Brooks is a highly respected business man…that has a murderous alter-ego. 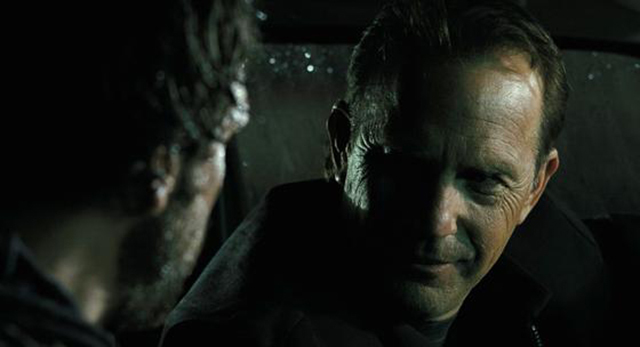 For a movie with a fairly mainstream cast (Kevin Costner, Demi Moore), I did not expect much. Oh, how wrong I was! 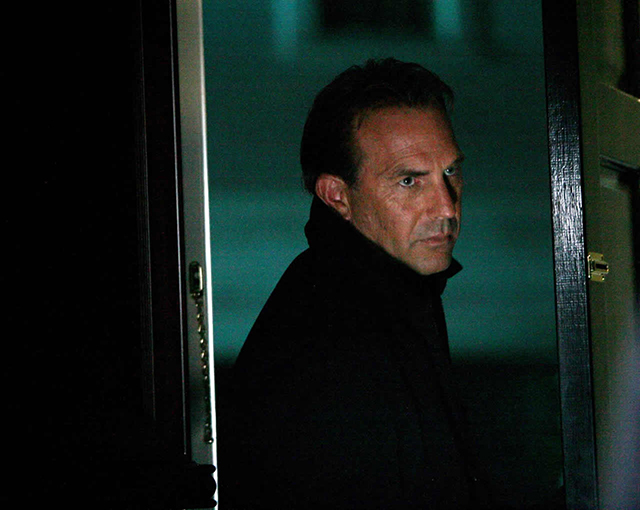 Costner was great as Mr. Brooks, and seeing him in a role so far outside of his usual zone was a treat. Having William Hurt as his serial killer side was equally fantastic and a stroke of genius that helped to propel this beyond the average serial killer flick. This is one of the best, most suspenseful, and intelligent thrillers to come along in some time. It is depressing how it was handled. The movie was released in theaters, but I never saw a single ad or trailer for it. Even when it came out on DVD, I heard nothing. It wasn’t until a friend of mine told me about it that I heard of it. If it was so hard for me to hear about this movie (Movies are kind of my thing), then what about the average film-goer? How would they have ever heard of this? The other thing that is baffling to me is right around this same time, the Showtime series “Dexter” was exploding. Why wouldn’t they have tried to market this around that? They certainly would have attracted a good chunk of that audience, seeing as how both productions offer a unique take on serial killers. Thankfully, through word of mouth, it has developed a cult following over the years. This movie still deserves more, though. I know I can be redundant, but it really bums me out when quality gets swept under the rug like this. Don’t forget that this also had Dane Cook in it, and still managed to be amazing. It was a lot better than I expected. I really liked this movie and wish that more people would see it. I worked at a movie theater back when this film had its run, and I made an interesting observation. *SPOLIER>>>>>SPOILER>>>>>>>SPOILER>>>>there is sort of a false ending to the movie that is really cheesy…for whatever reason many of the people who actually DID come out to watch left at that ending. It happened time and again. If the movie actually ended that way it would have sucked and it would have brought down the whole experience. Fortunately, for the people who didn’t run for the door, the whole sequence was cheesy because it was just a dream. The actual ending was satisfying enough. “Dexter” was the reason this movie fell flat for me. I remember thinking, if “Dexter” didn’t exist I’d *LOVE* this film. However, the film (in my opinion) felt like a watered down / condensed version of the hit Showtime show. Looking back now, though, seeing as how “Dexter” lasted 8 seasons (and only the first 4 were good), I’d say this film probably deserves a second viewing. The last 4 (dismal) seasons of “Dexter” have certainly cleansed my palate of being a “fan” of the show. I’d probably enjoy “Mr. Brooks” a lot more now. I am not even sure this got a UK release and if it did it was very limited without any marketing. I only saw it because it was posted to download on websites and blogs. DIdn’t know it has a cult following now that just seemed to be forgotten. Just saw this the other night(picked up the DVD at a church rummage sale, of all places!) and yes, it was quite awesome. Such a shame that a smartly written movie like this fell through the cinematic cracks. Wow, that is a random church find! Excellent, glad you liked it. Seriously a shame about the film. It is so well done and barely anyone has heard of it.